Well, the days before Christmas are beginning to dwindle down, but if you are looking for that last minute gift for friend, a family member, or yourself, I have five fantastic options!! I love these prints by Mod Pop Deco! 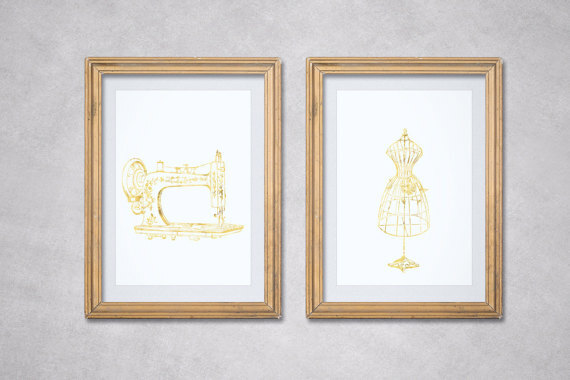 They are elegant and can easily go in a sewing room or a bedroom. With a different box each month, this fun little gift is a welcome surprise for anyone after the holidays. 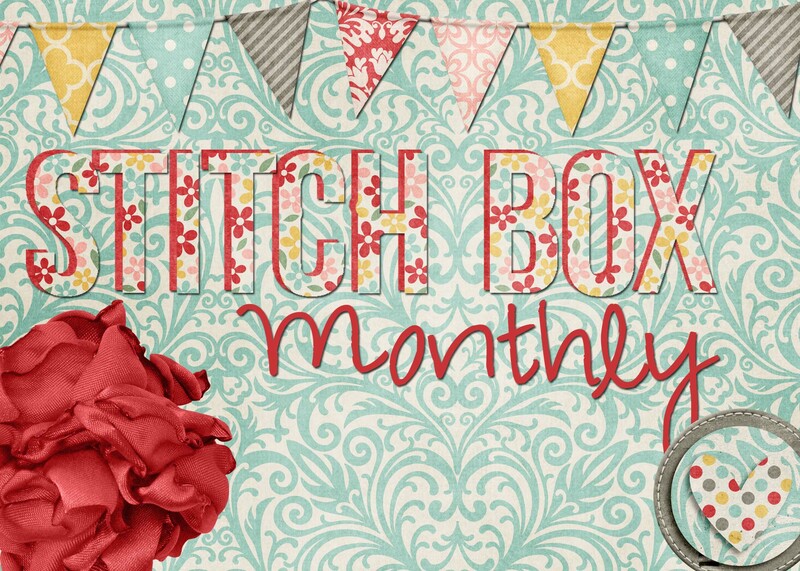 Each box comes with fabric, tools, a pattern, and variety of other items. A great present for that sewer who has everything! 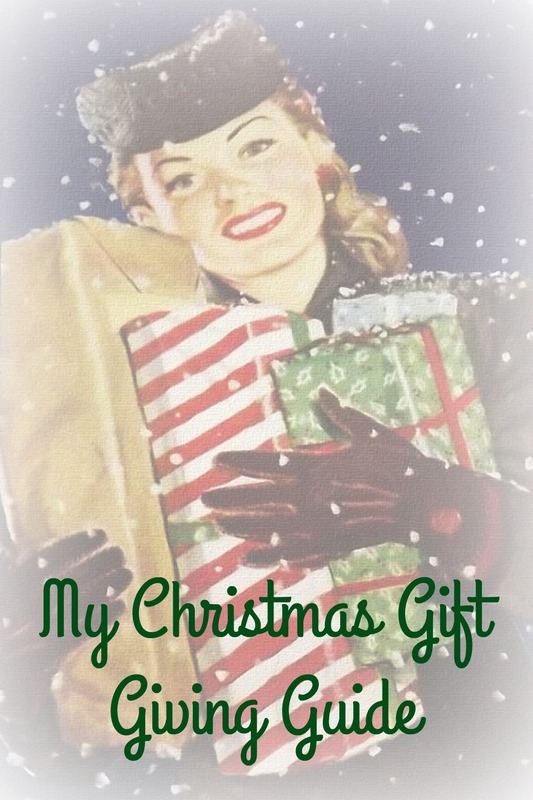 This is a wonderful idea for the person who can’t simply wait for Christmas to get here! With a little surprise each day, any makeup lover will adore this advent calendar. 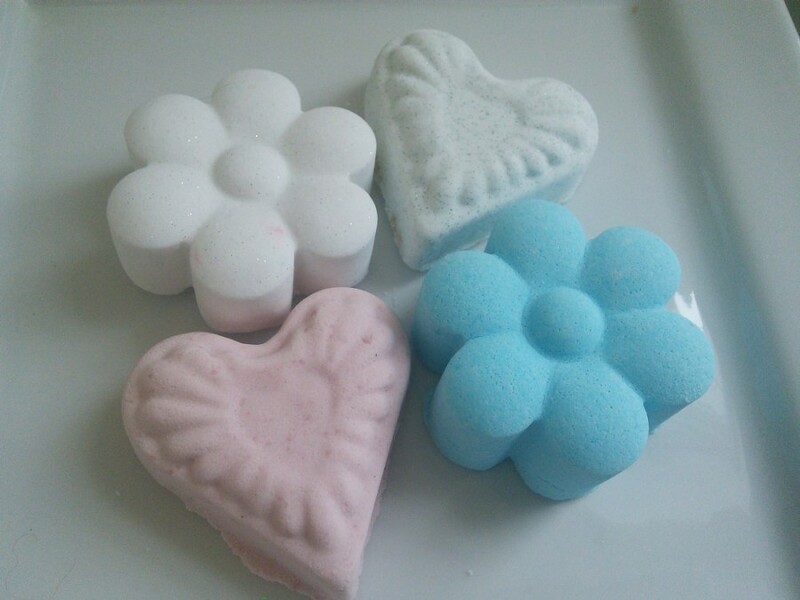 Bath Fizzies from Les Belles Bouclettes – $3 for 10 pcs. With all the stress of the holiday season, nothing would feel better than a warm and fizzy bubble bath. And these lovelies from the ladies at Les Belles Bouclettes are perfect for a friend, neighbor, or (with such a great price) a few for yourself! Try them in their new scents of Olivia (chocolate mocha) or Citrus Splash…yum! 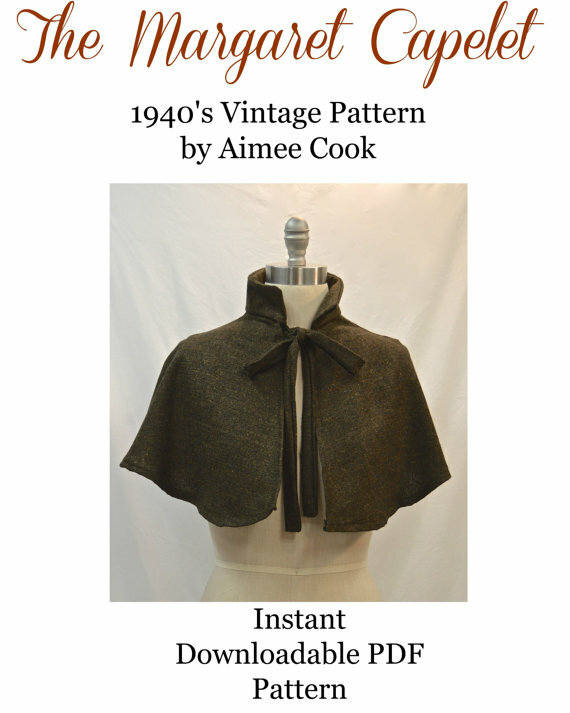 Perfect for the beginner who is looking to break into the skill of pattern drafting, this pattern, created by me, is perfect for those chilly days…or create one in a lighter fabric in preparation for spring!